It is a well-known maxim that businesses have to spend money in order to make it. To keep your business running properly, you have to let your employees make expenditures for the things that your company needs. It can be a real headache to control your business expenses. If you don’t have a good expense tool in place to help you with your expense management, your expenses can quickly spiral out of control and cause damage to your business. What is an expense tool? The best expense tool for businesses is something that helps them to monitor and track expenses in real time. A tool that allows business owners to set restrictions on spending and to monitor it in real time can help businesses to stop bleeding money. Tools can help businesses to stop theft in its tracks and to get the spending under control. Why are tools for business expenses important? It is important for businesses to have the right tools in place to effectively manage their expenses. It is an unfortunate fact that many companies fail because of losses from employee thefts. Without strong spending controls in place, your business may be at a heightened risk of fraud. These tools can also help you to understand exactly where your company is at financially so that you can make any needed adjustments to your budget. How can an expense tool help my business? With a good tool to manage expenses and employee spending, you can have control over the spending that is completed by your employees. Prepaid debit cards offer a good way for you to maintain control. The cards from Bento for Business are able to be used at any location that accepts credit or debit cards and let you monitor your employees’ spending in real-time from your computer or mobile device. These debit cards also help you identify problem behavior immediately so that you can take appropriate action before you suffer losses. 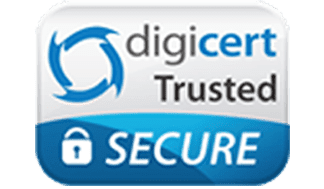 You are able to turn off an individual card during certain hours of each day or whenever you notice that an employee has attempted to make an unauthorized purchase. 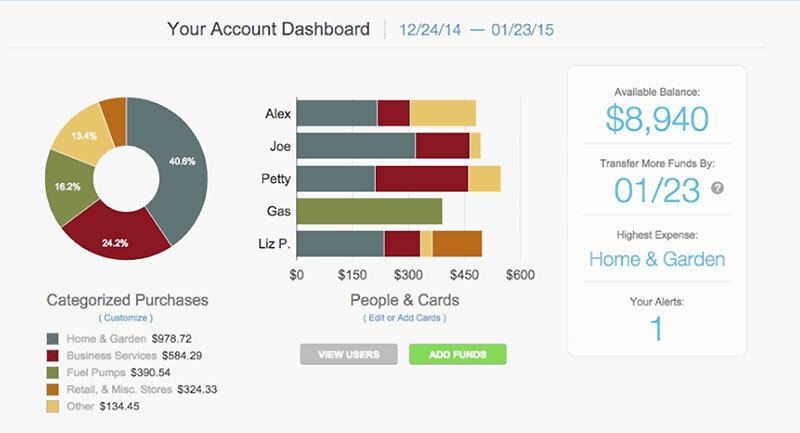 Who can benefit the most from an expense tool? Businesses that range from small to large can benefit from having a good tool to help them manage expenses. Small businesses may especially benefit. Since smaller companies may not have their own internal accounting departments, having a tool in place that allows you to keep control over the spending that occurs can help you to prevent losses that might otherwise occur. What does the best expense tool include? 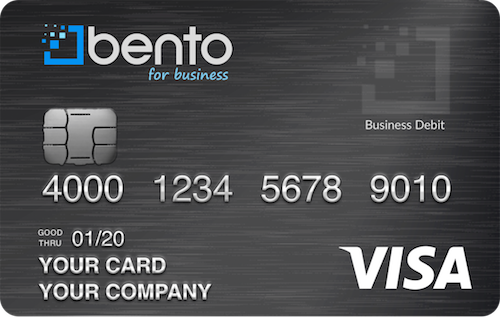 The debit cards from Bento for Business are designed to provide better expense management to businesses. The cards do not depend on your credit and will not cause your credit score to drop. You are able to choose the specific types of spending that each employee can do with his or her card. A good expense tool is able to determine how much money you want to place on each card and place other restrictions that you want as you see fit. The cards offer real-time monitoring from your personal dashboard, and you can turn off an individual card within minutes by clicking a button. Bento for Business is dedicated to helping businesses of all sizes to have better expense management so that they can be more successful. By offering tools such as the prepaid debit cards to businesses, Bento for Business may be a good choice for you. Call us today at 866.220.8455 to learn more about the best expense tools for your business. Or, you can sign up for our free 60 day trial now.